Southeast Idaho pizza choices. What is the best? What is the worst? As an office, we came up with our thoughts on the matter. Read below to get our take on our favorite bake, PIZZA! Everyone has their hobbies. Everyone has their favorite food. We believe that sometimes hobbies and food can intertwine. In this case, pizza, is both a hobby and delicious food. What makes pizza so great? For us, it is the idea that you can have any type of pizza imaginable. Everyone has had pizza before and if they say they haven’t, something is seriously wrong with them. Whether you like to venture out and try some crazy toppings or keep it original with a nice cheese or pepperoni pizza, it really doesn’t matter because at the end of the day we are all enjoying pizza. Now there are different types of pizza people and we cannot argue that our personal preferences are the best or better than anyone else. Along with the topping topic, comes the where you buy your pizza topic. Some people are very specific about where they buy pizza. Domino’s – 7 votes. Clear winner. The seasoning on the crust just cannot be beat. Pizza Hut – 5 votes. I guess people like hot dogs in their pizza crust. Pizza Pie Cafe – 3 votes. Old fashioned buffet. Never gets old. We had the chance to build a new website for PPC. Take a look! Papa John’s – 3 votes. 3 words. Garlic Dipping Sauce. Papa Murphy’s – 2 votes. Take n bake. Little more work but worth the fresh taste. Little Caesar’s – 0 votes. It is safe to say you only come here when you are on a time crunch or like the taste of cardboard. It looks like our office loves DOMINO’s the most. Fresh and local, this place is a must. Located near Kelly Canyon Ski Hill. 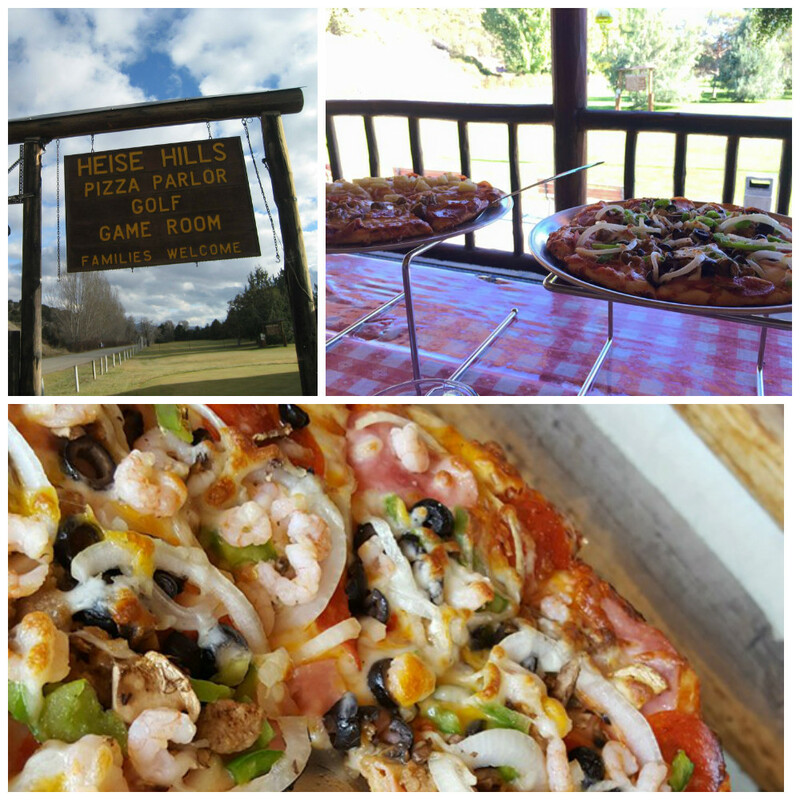 Along with enjoying amazing pizza, you can enjoy the 3 par golf course, zip-lining, the hot springs, and more. The all around atmosphere cannot be beat. Located in Idaho Falls. Come enjoy some quality pizza. They also specialize in amazing sandwiches. 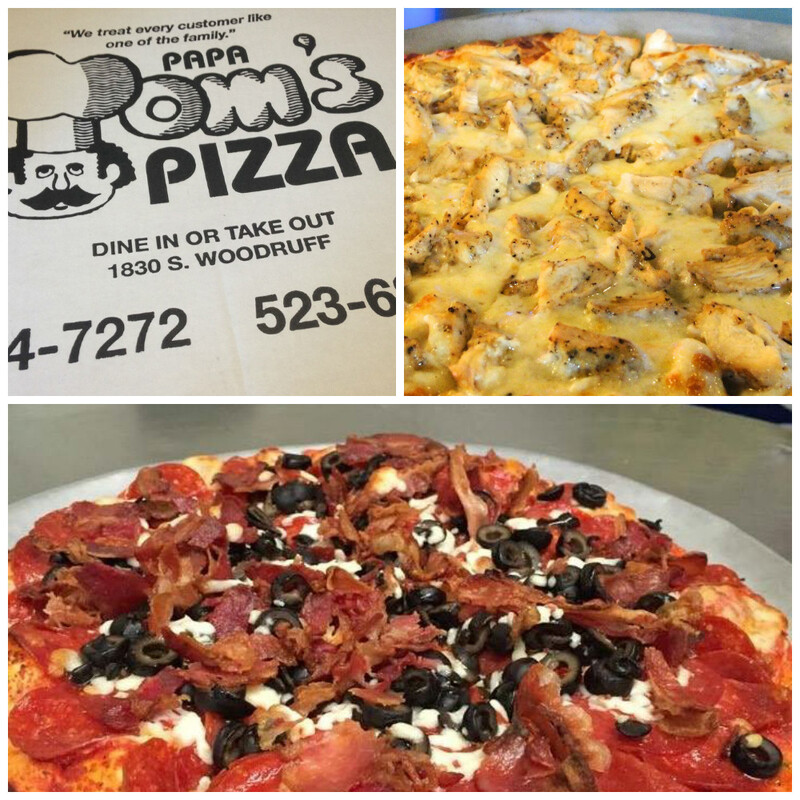 Gourmet pizza with a variety of specialty pizzas. Enjoy the sandwiches, sides, and drinks as well. 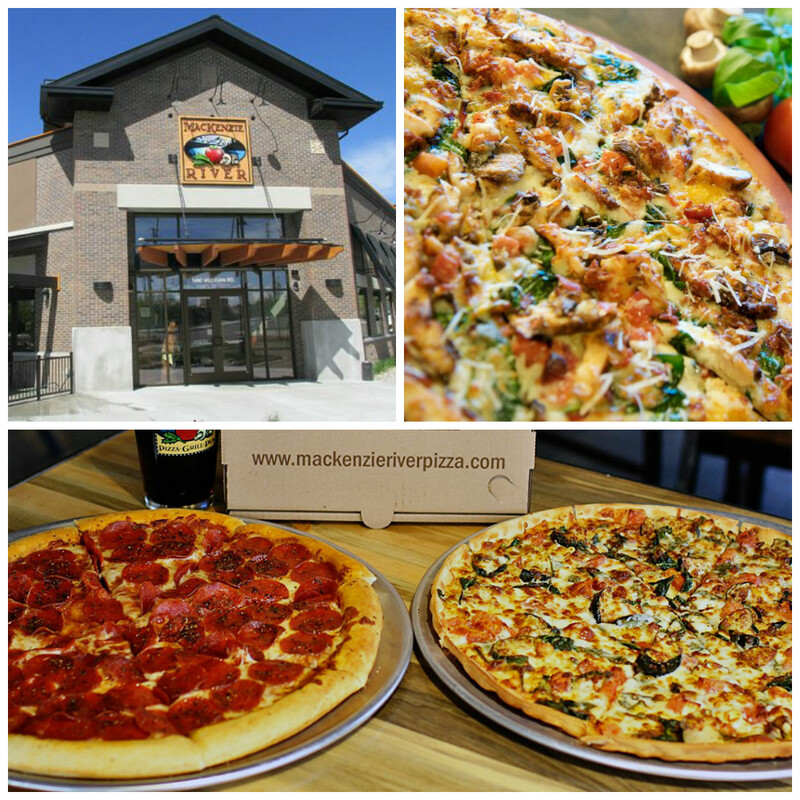 Make a trip to Idaho Falls today and try some great pizza. Located up in Ashton, Idaho, this pizza joint provides the nostalgia of a small town diner with some amazing food. 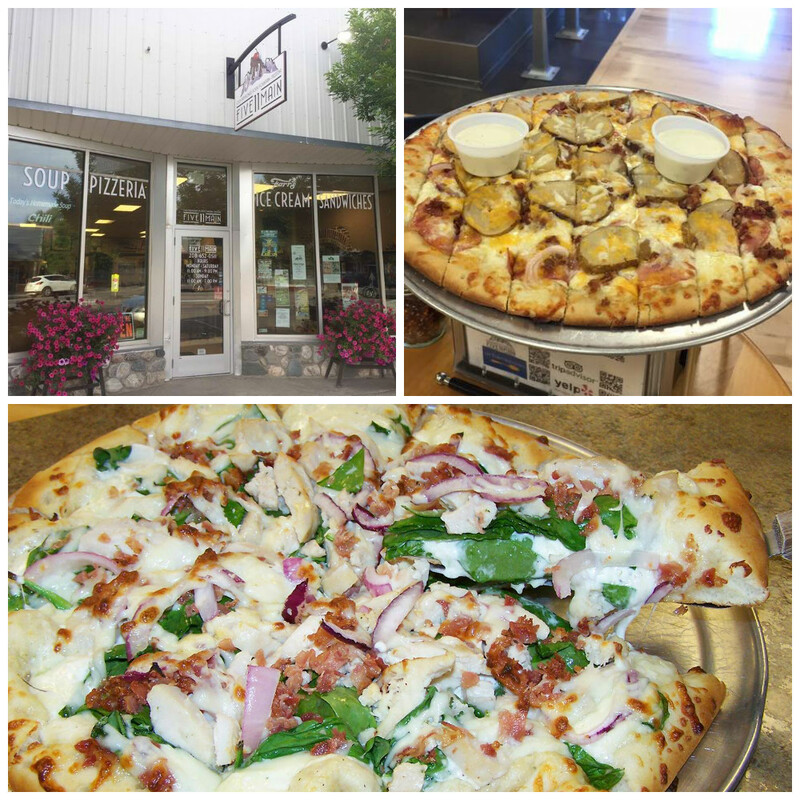 From local specialty pizzas to traditional toppings, you will find what you need at 511 Main. One of the newest places in Idaho Falls gives you the chance to make your personal pizza and have it baked within minutes. 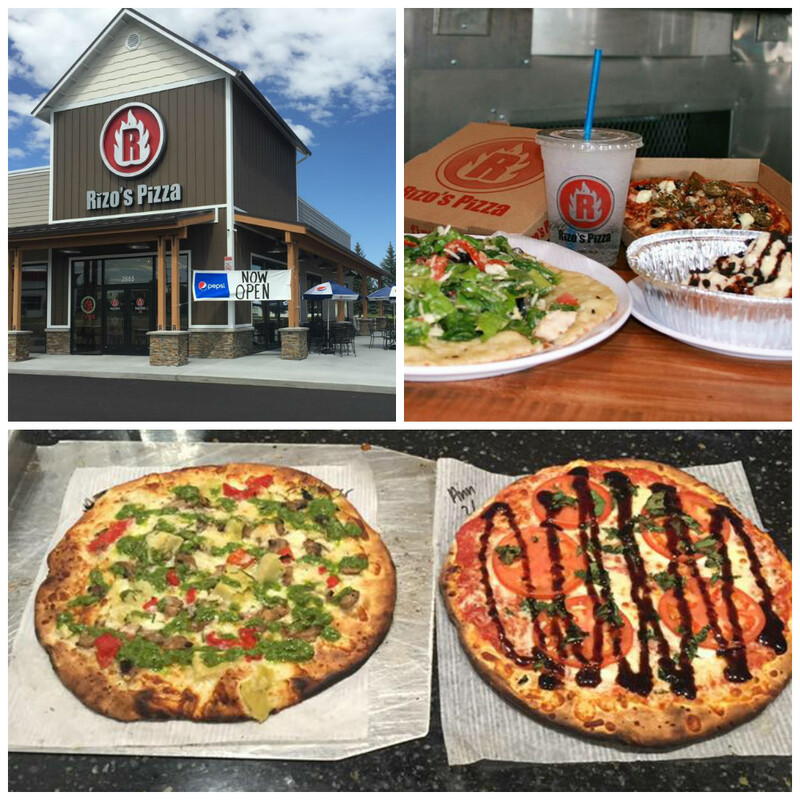 A lunch favorite for our Idaho Falls team, Rizo’s provides amazing pizza at a price you can appreciate. Writing this post has made us extremely hungry, now stop reading this blog post, find the nearest pizza place and go enjoy a little (or BIG) slice of heaven!